The Infinity war trailer has dropped and boy to we have thoughts! 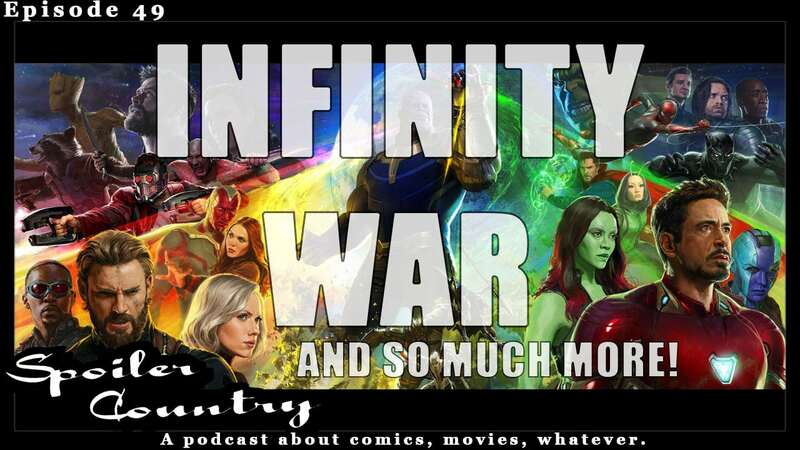 We talk about a lot of things in this outside of the trailer, that was just the starting point for a much larger conversation about the MCU as a whole! ← Immortal Iron Fist (2009) – Well worth a read!